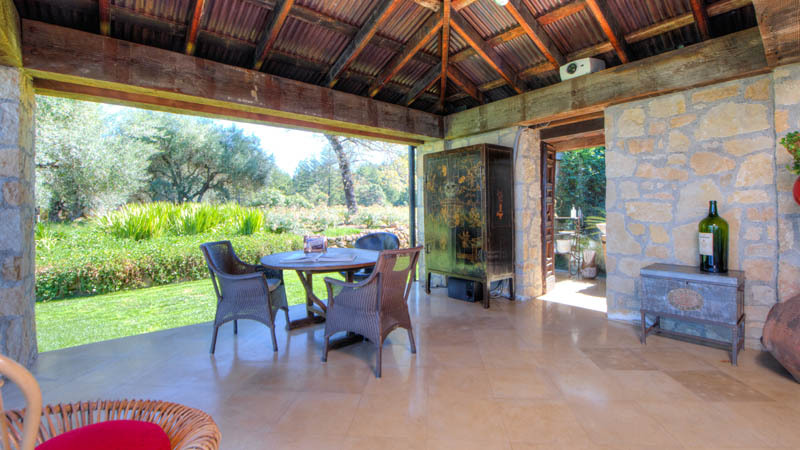 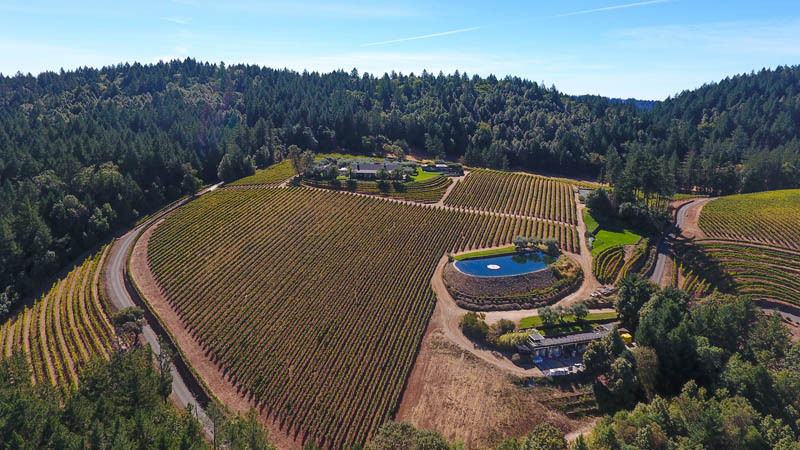 It was a once in a lifetime opportunity to acquire this property steeped in more than 100 years of wine production history. 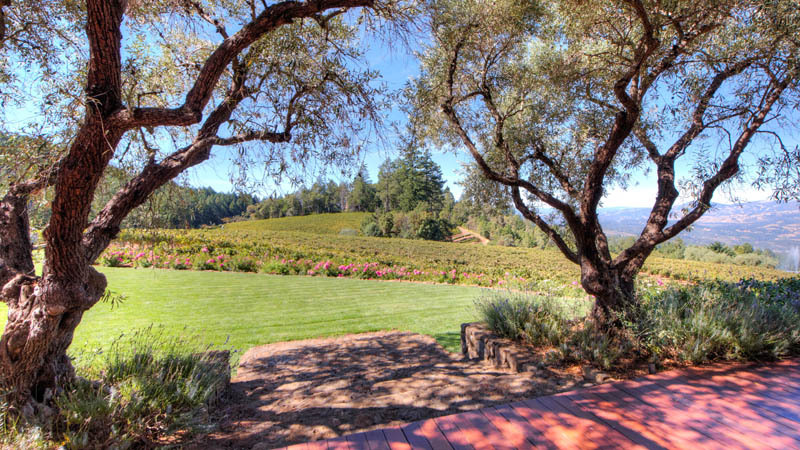 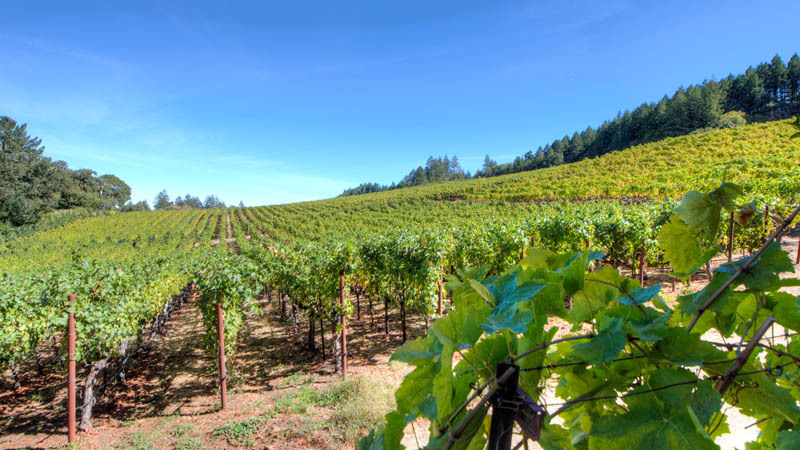 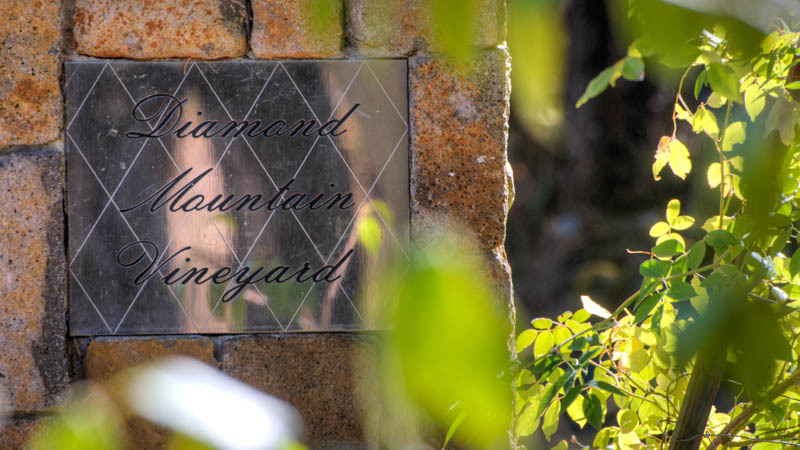 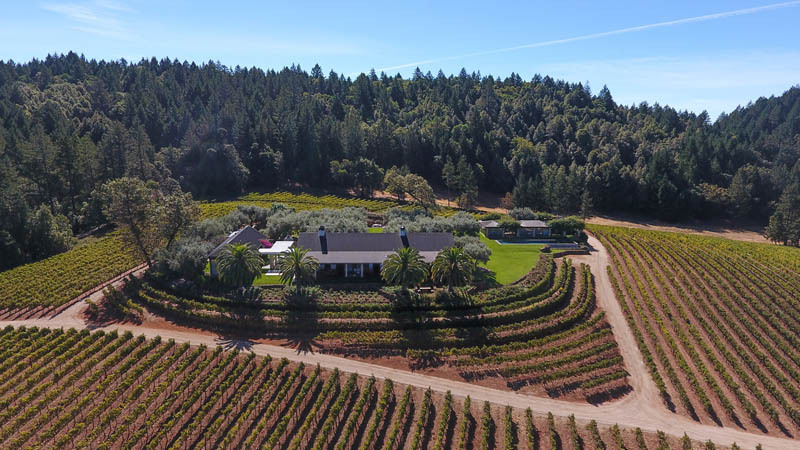 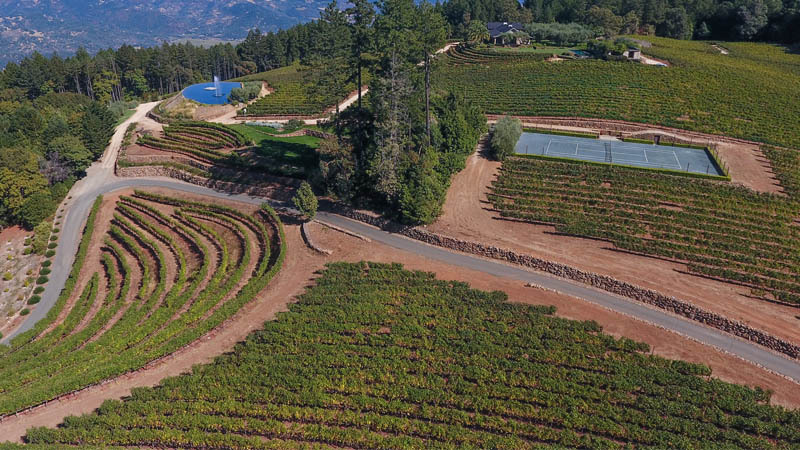 The property, known as Constant Diamond Mountain Winery and Vineyards, consisted of 3 legal parcels totaling 85+- acres with 37 net vine acres, straddled over 2 counties - Napa and Sonoma in the Diamond Mountain AVA. 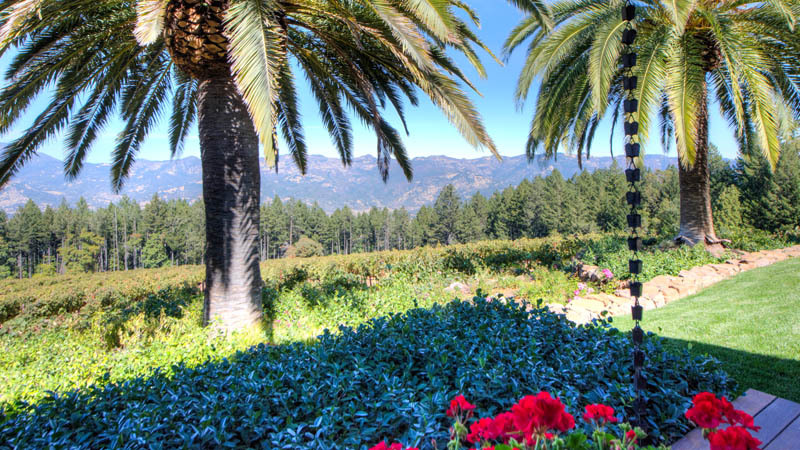 Approximately 86 miles to San Francisco International Airport? 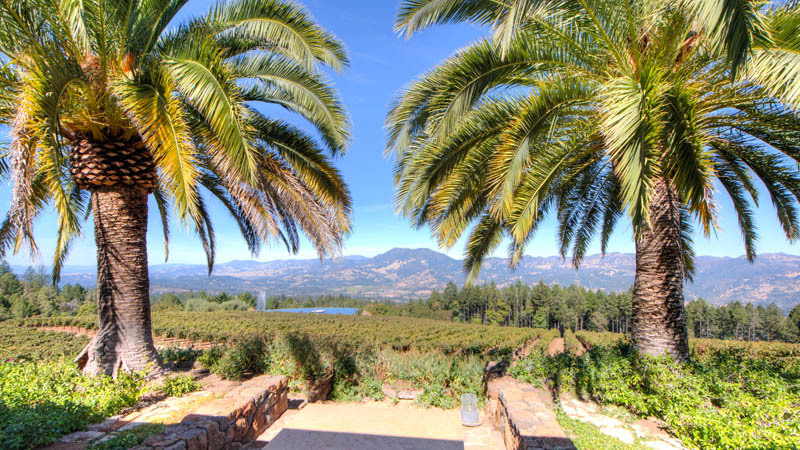 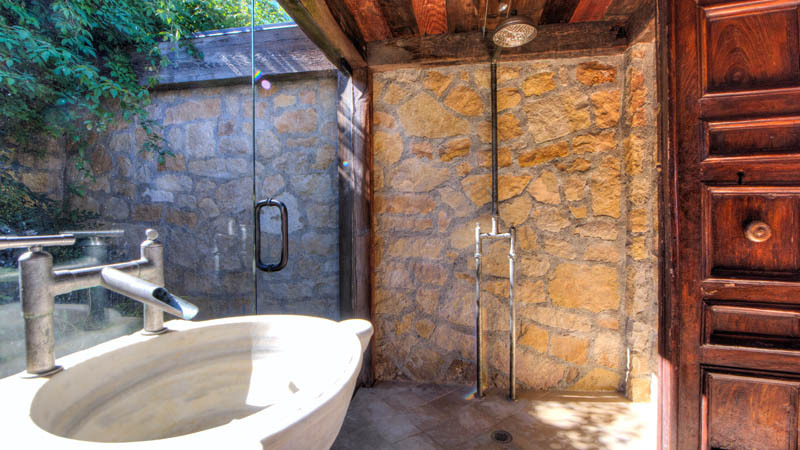 At the northernmost area of the valley, nestled beneath Mount St. Helena, lies Calistoga — known for its hot springs, mud baths, spectacular views and luxury resorts. 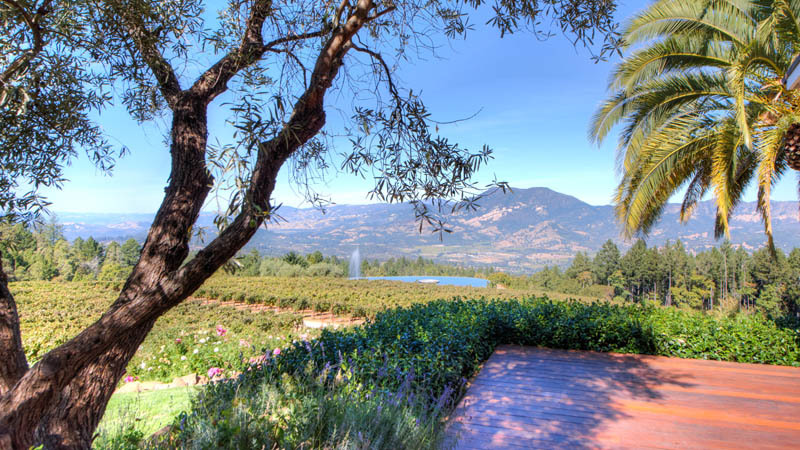 Compared to the polished ambiance of its neighboring communities, the thriving downtown area has a more western feel — without sacrificing luxury and relaxation. 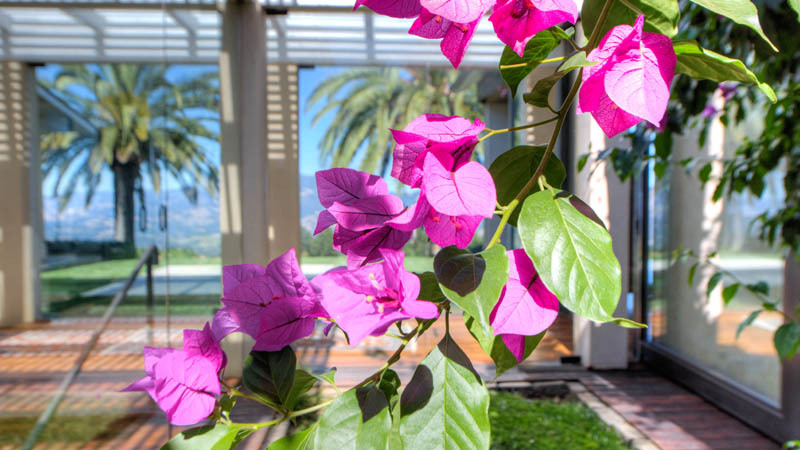 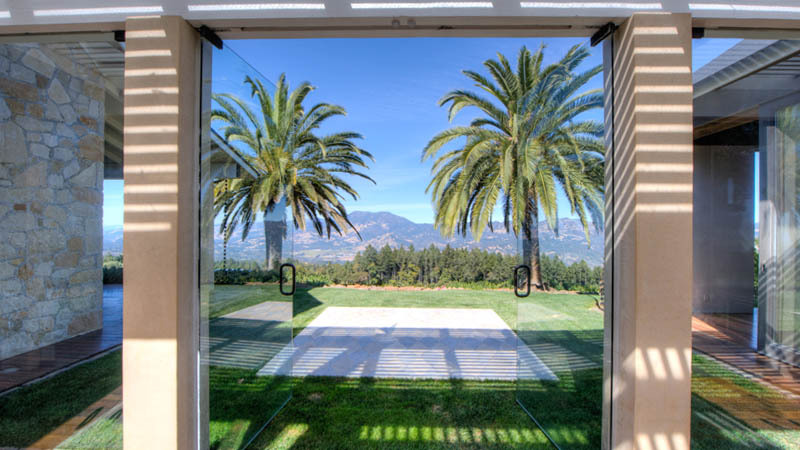 On the contrary, Calistoga is known as the new playground for the affluent and elite, with world-renowned resorts like Calistoga Ranch and Solage. 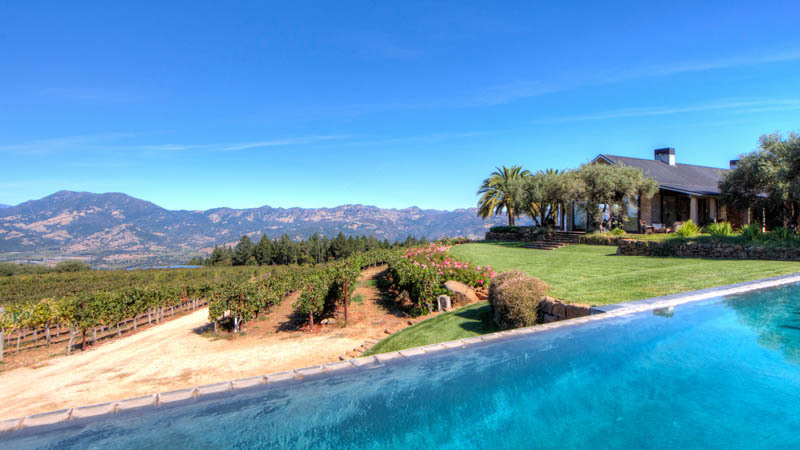 Real estate values are on an upward swing as locals and prospective buyers anticipate the 2018 Opening of The Four Seasons Resort, and the Rosewood Hotel Group’s new resort which is due to begin construction in 2017 — both of which will soon make Calistoga home to the most luxurious resorts in Napa Valley. 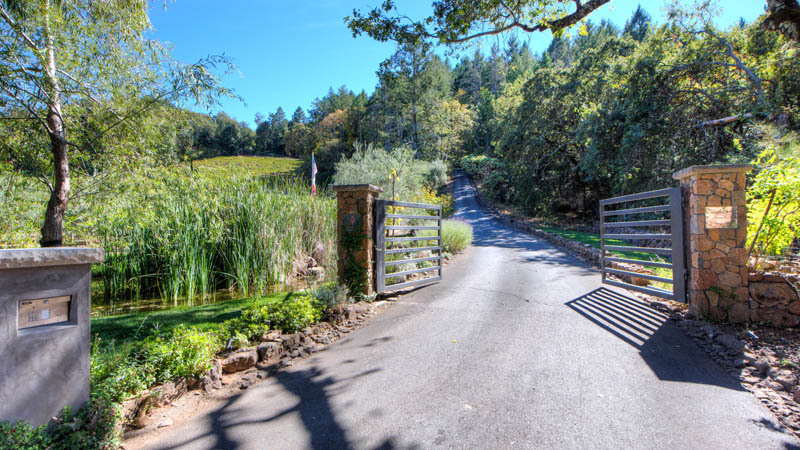 For many who live here, they are glad to know, you will not find low-brow, chain business anywhere. 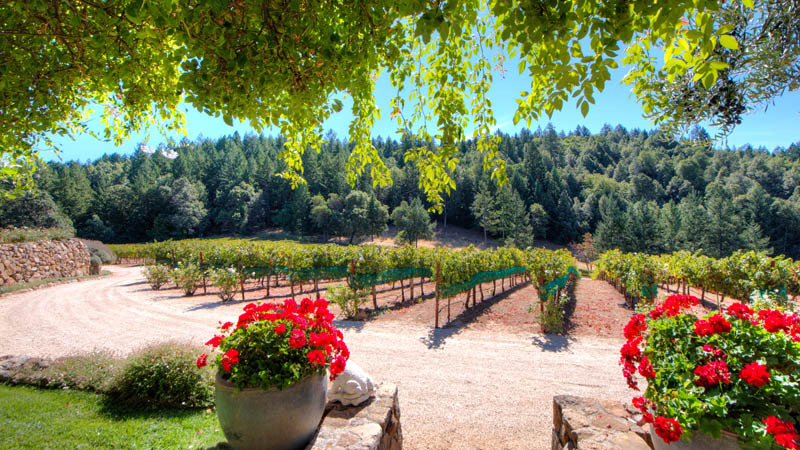 Instead, Calistoga is home to boutiques and delectable and satisfying restaurants like Solbar, which serves Napa Valley styled California fare with a focus on seasonal ingredients. 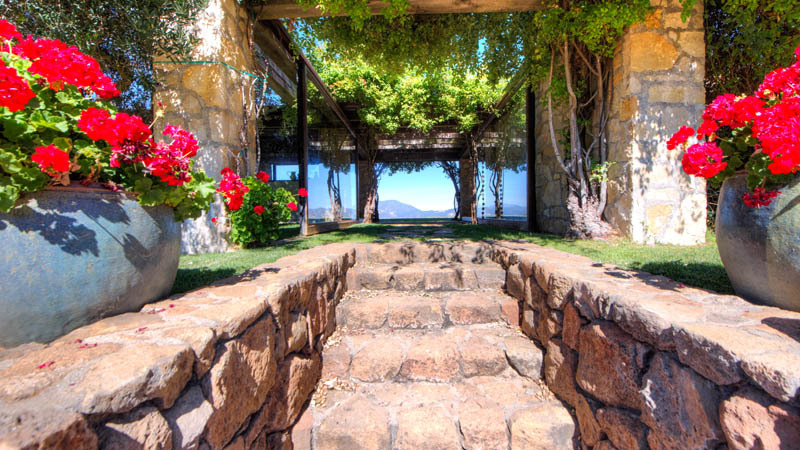 A local icon, Castillo di Amorosa, is a 19th century inspired castle that took 12 years to build. 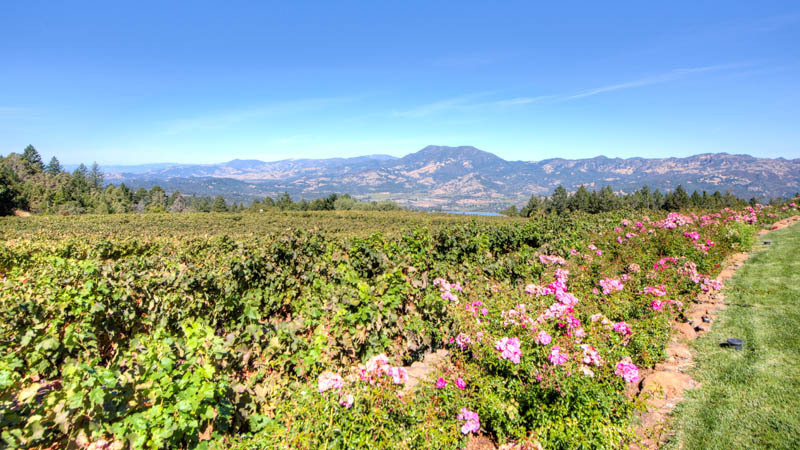 Calistoga has spectacular views of Mount Saint Helena and the majestic palisades— it’s close to San Francisco and the Santa Rosa Airport and offers many opportunities for the wine connoisseur, lifestyle enthusiast and participating in the growth of this flourishing town. 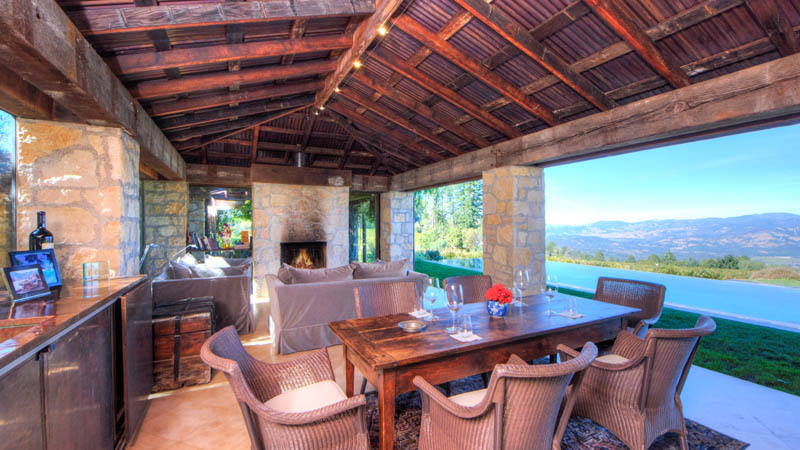 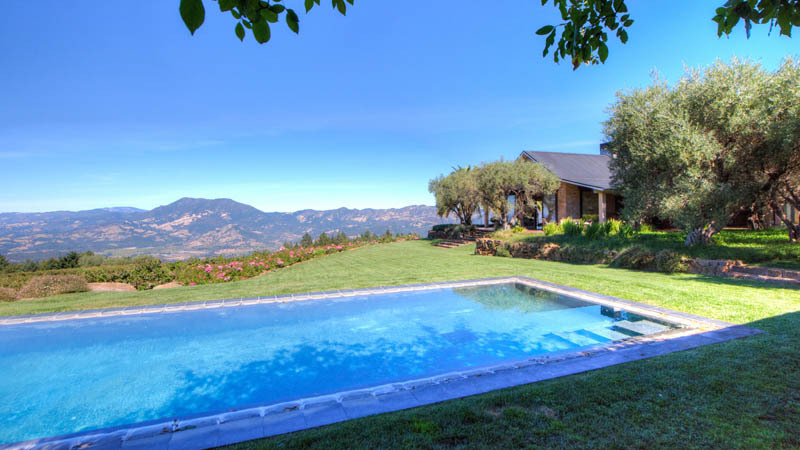 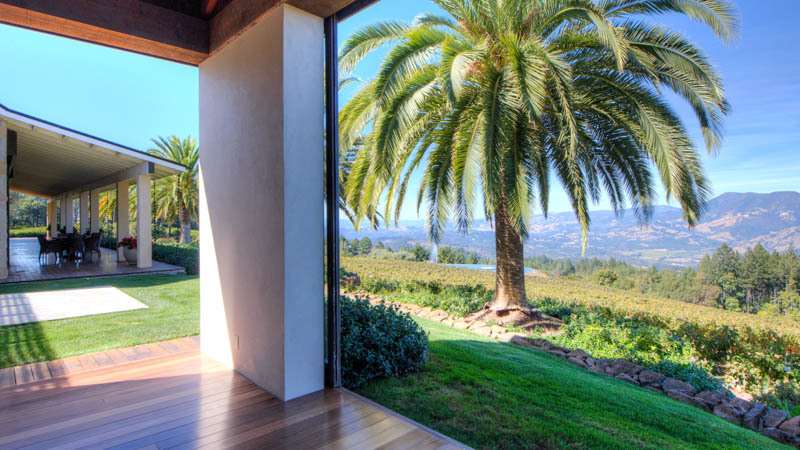 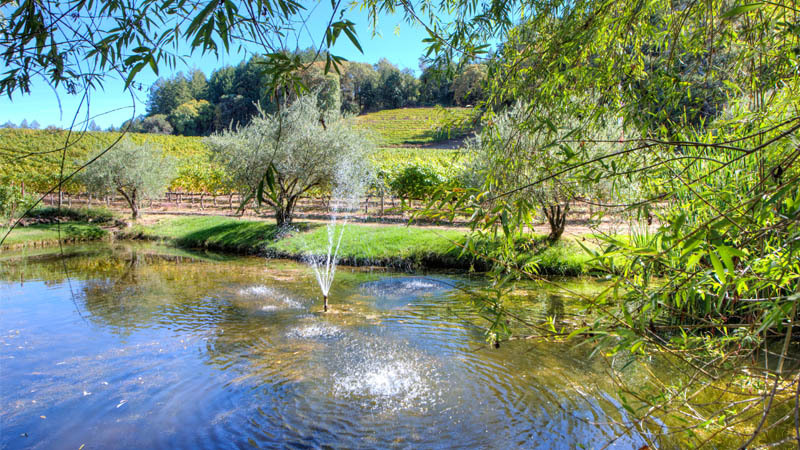 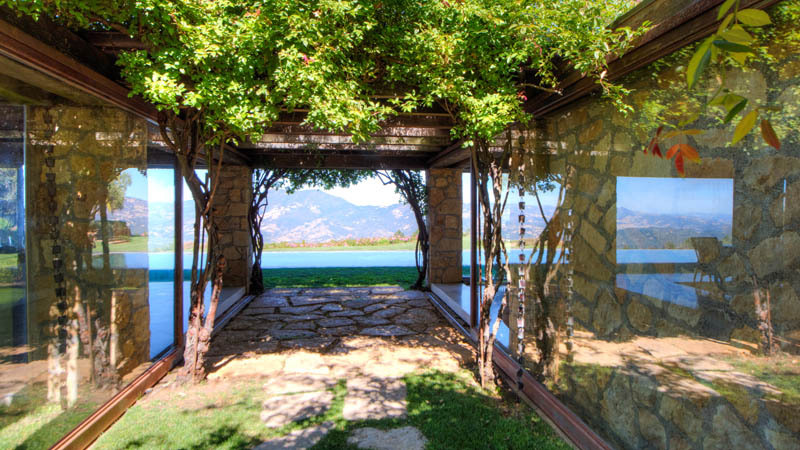 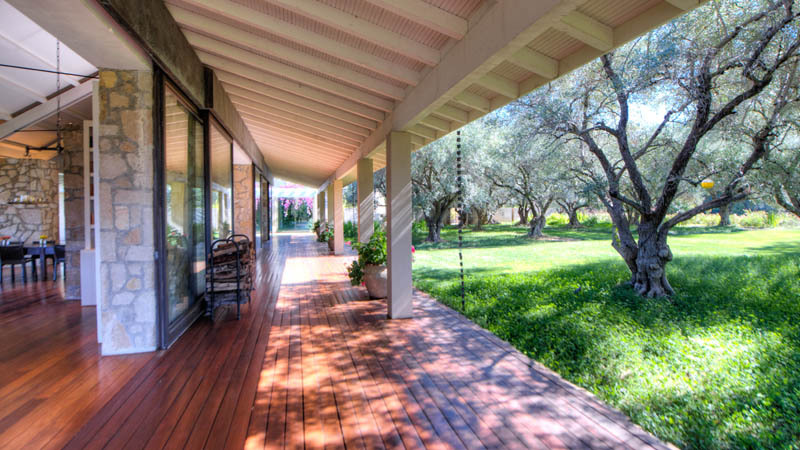 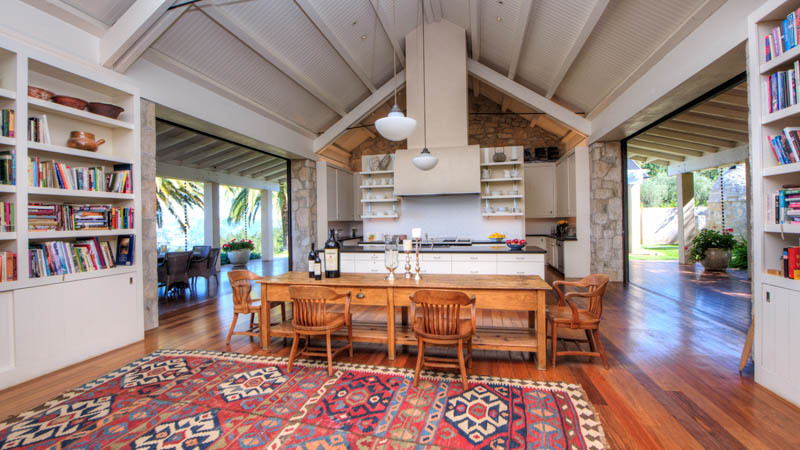 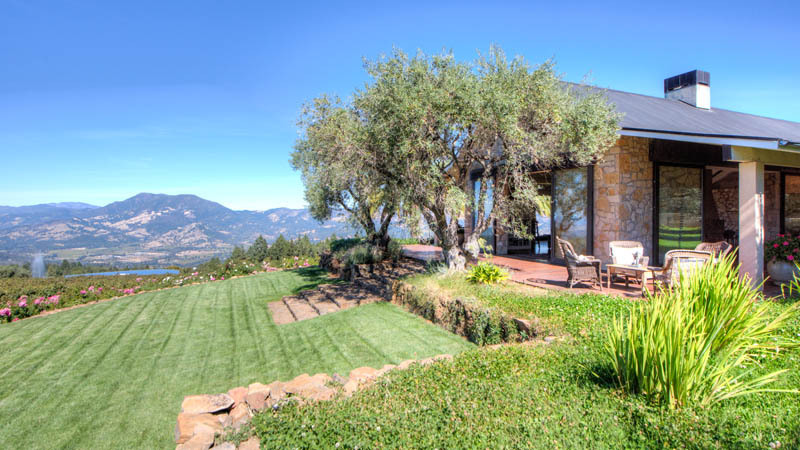 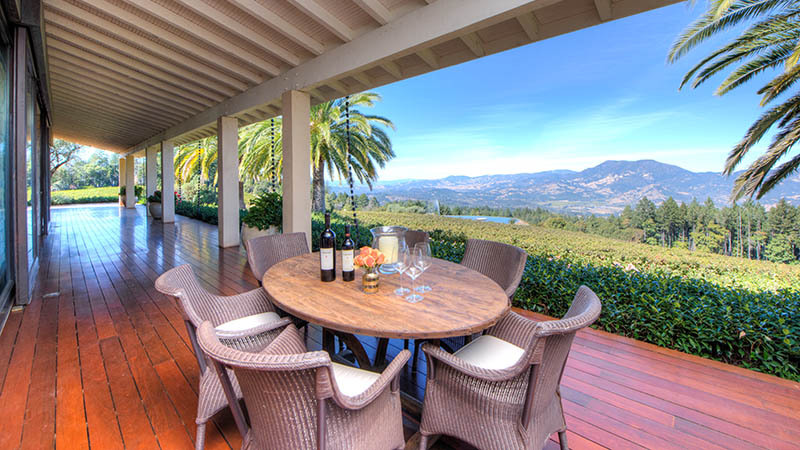 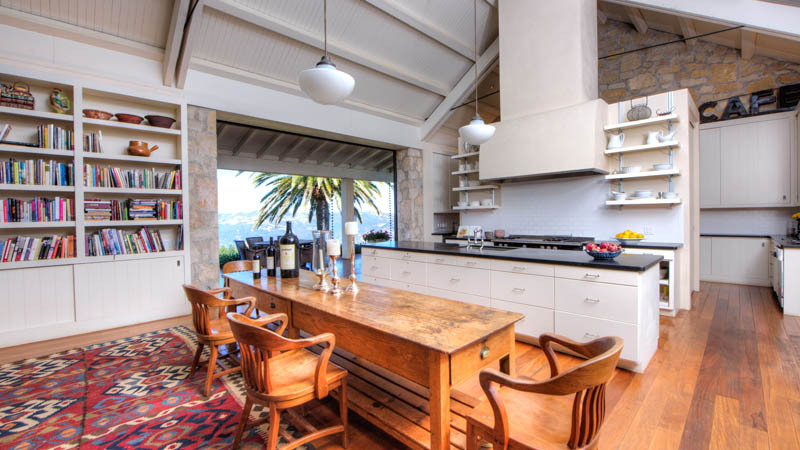 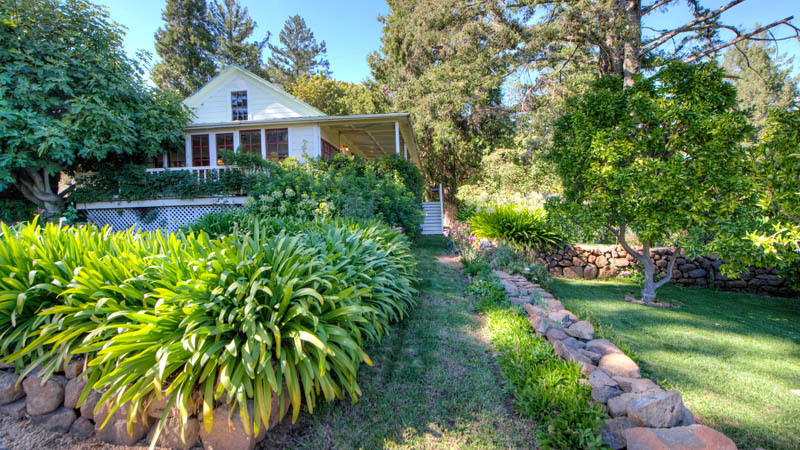 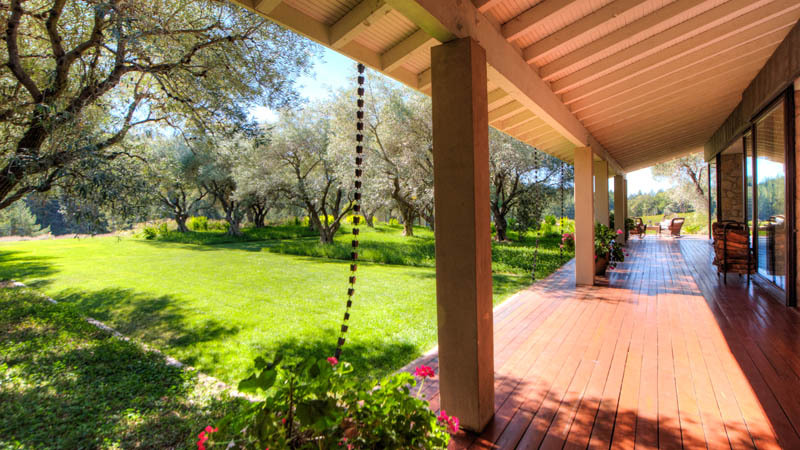 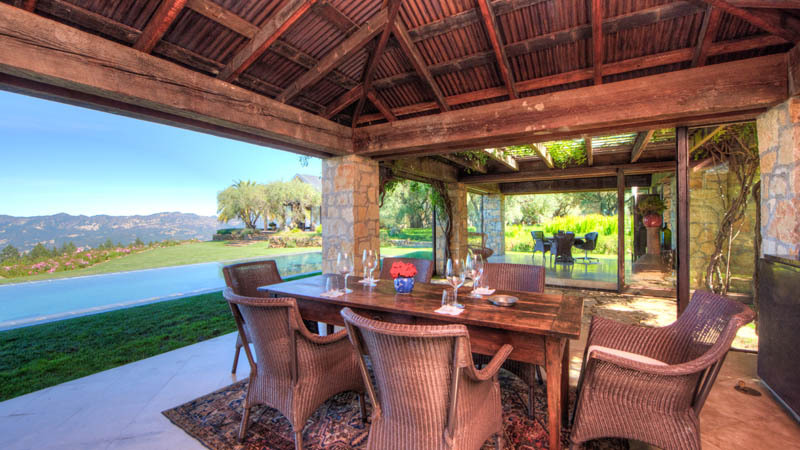 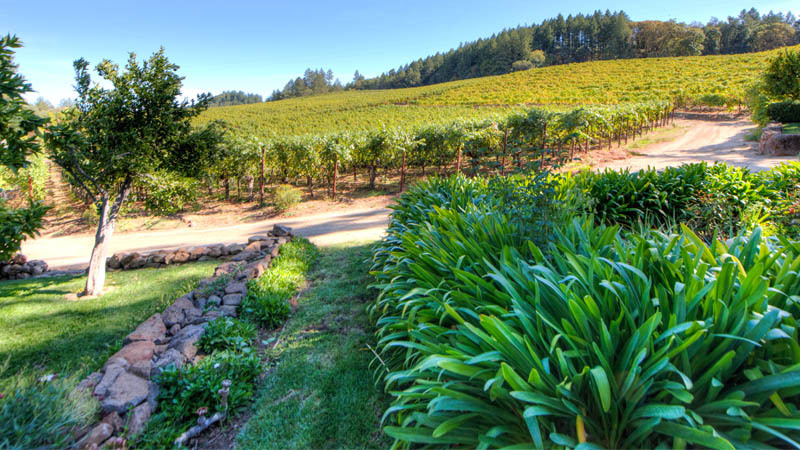 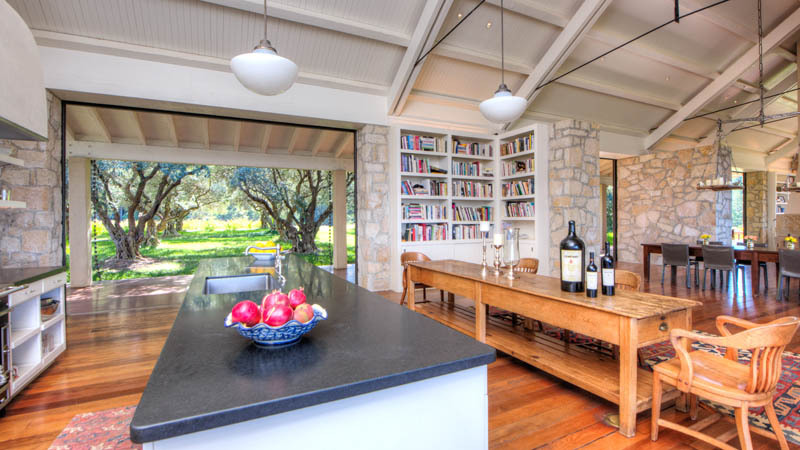 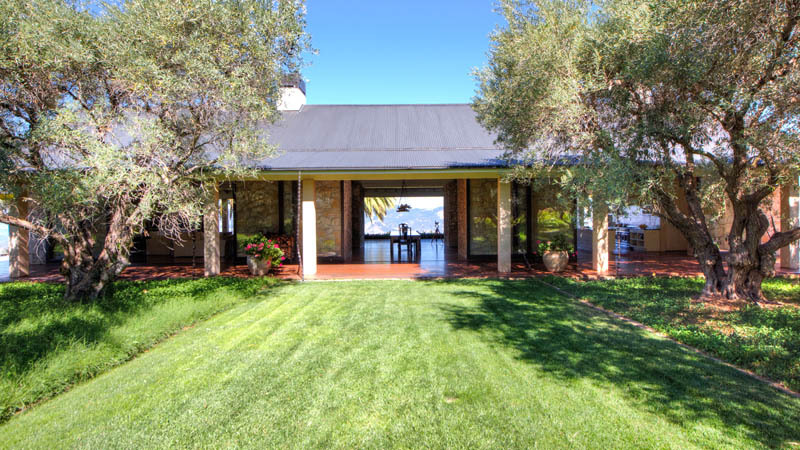 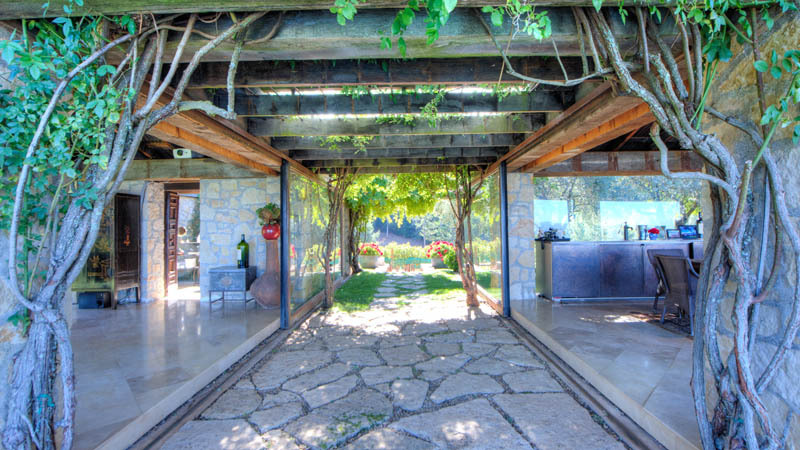 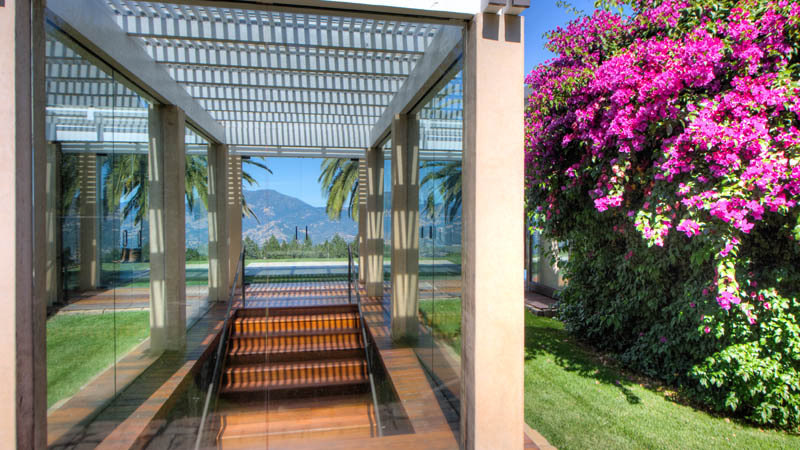 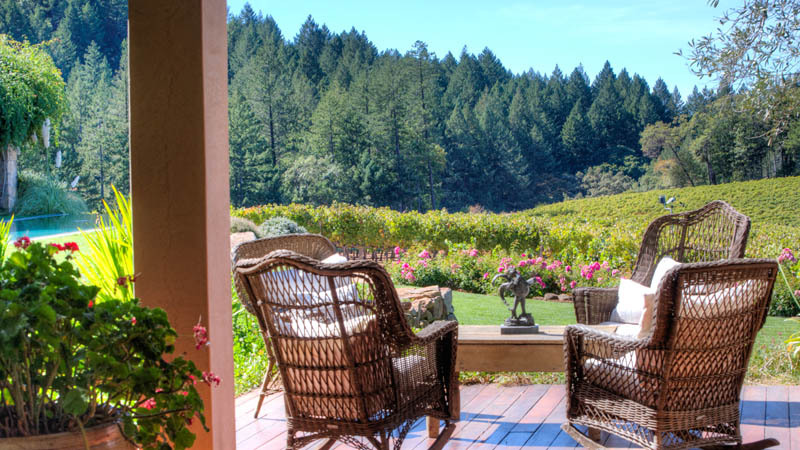 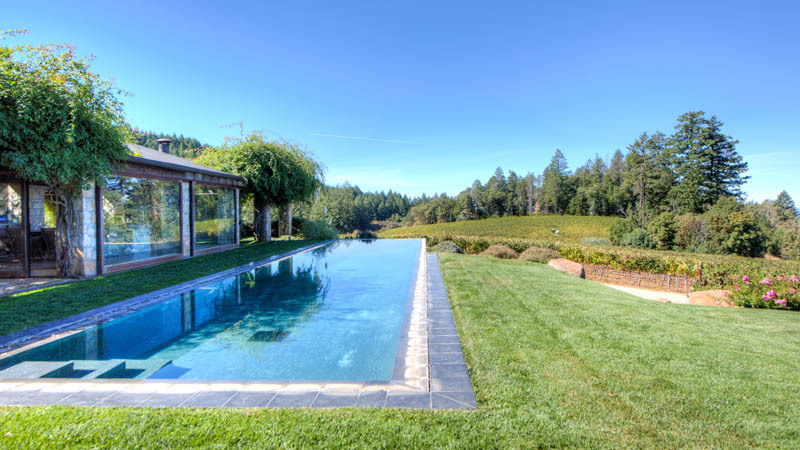 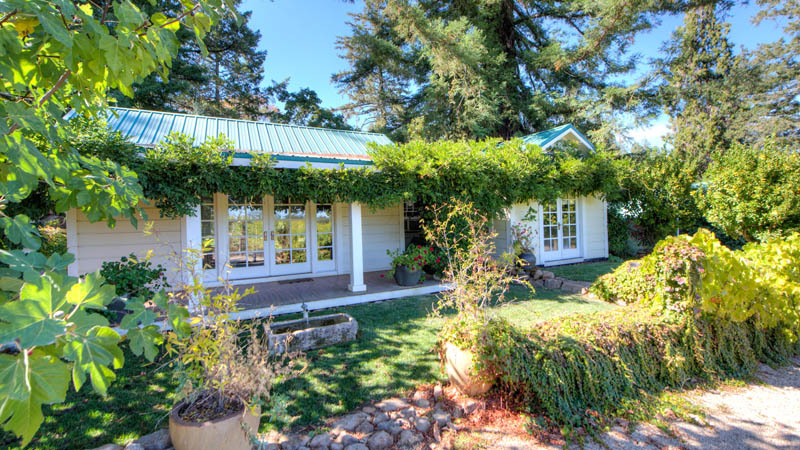 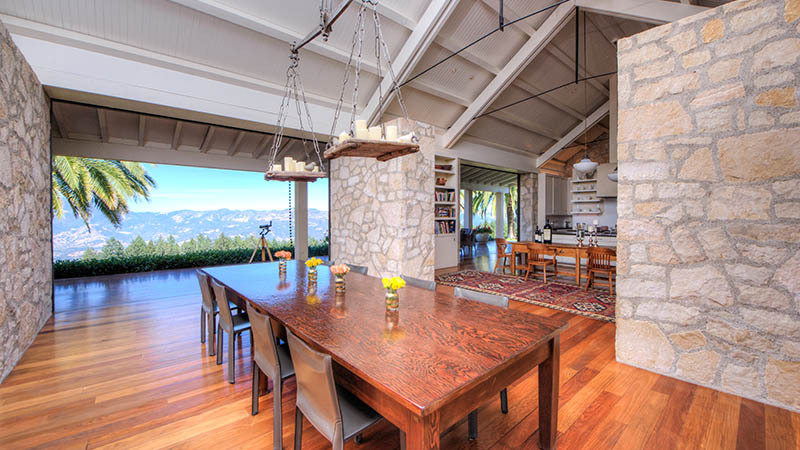 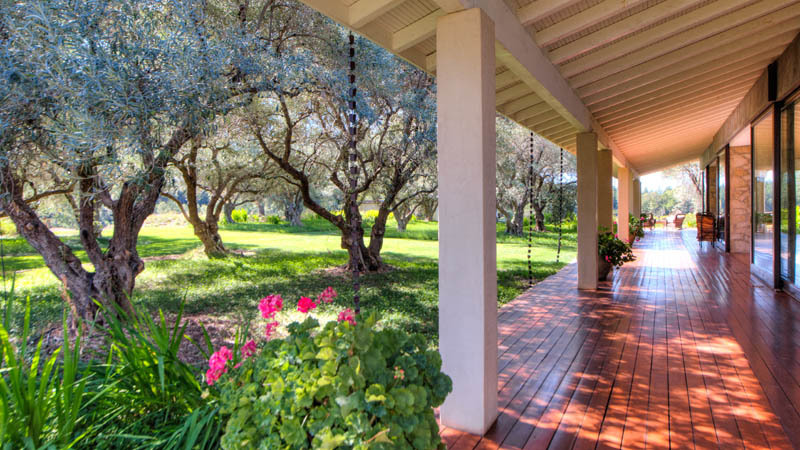 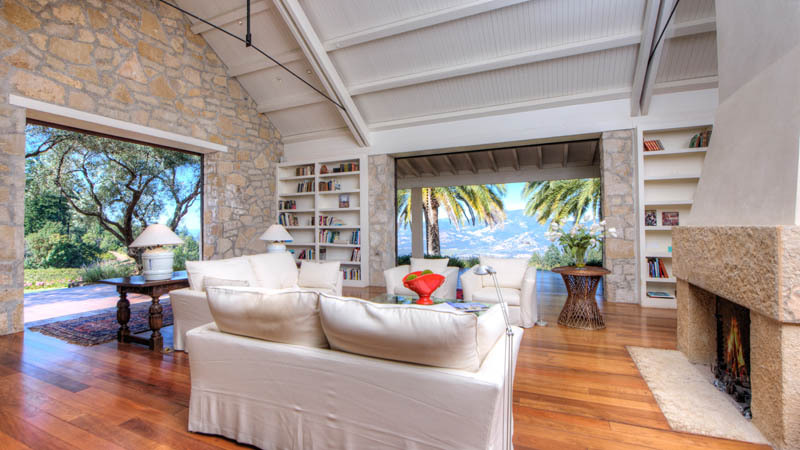 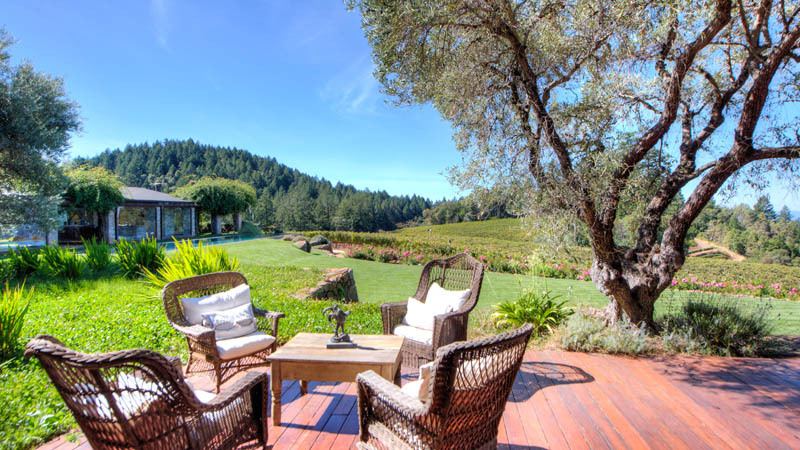 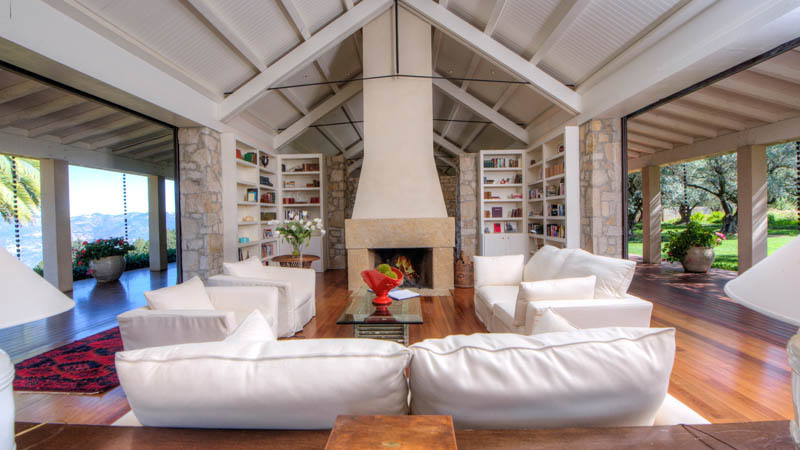 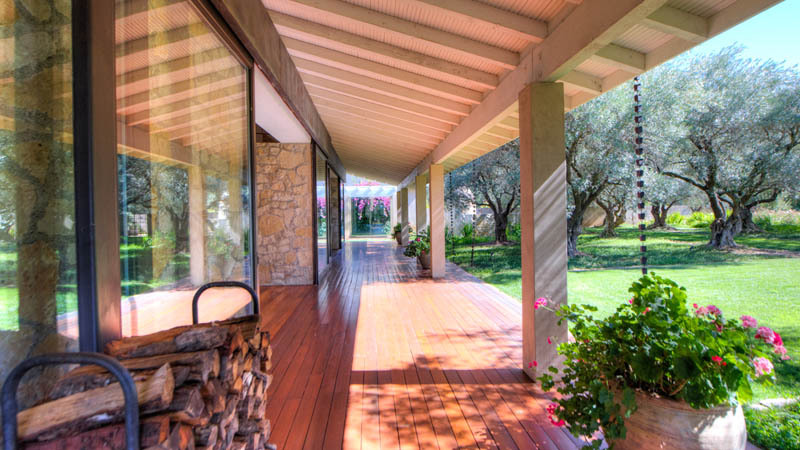 Latife negotiated two of the three highest priced residential sales in Napa Valley’s history. 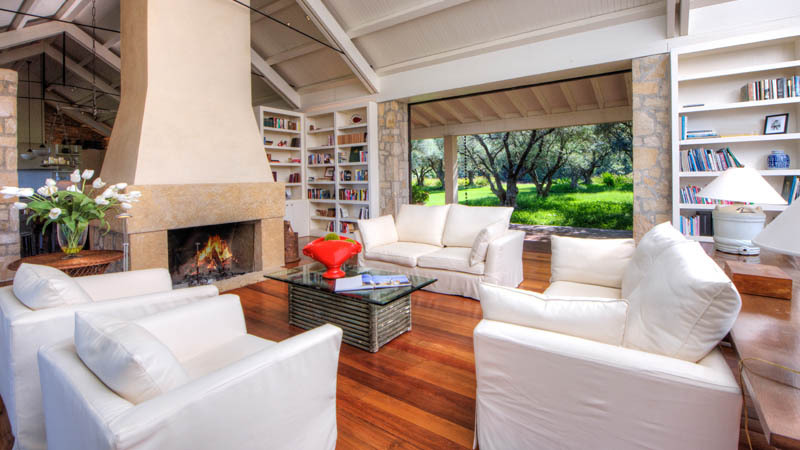 As a highly respected real estate expert, she offers her clientele decades of experience in luxury international marketing, acquisition,property development, construction, and asset management. 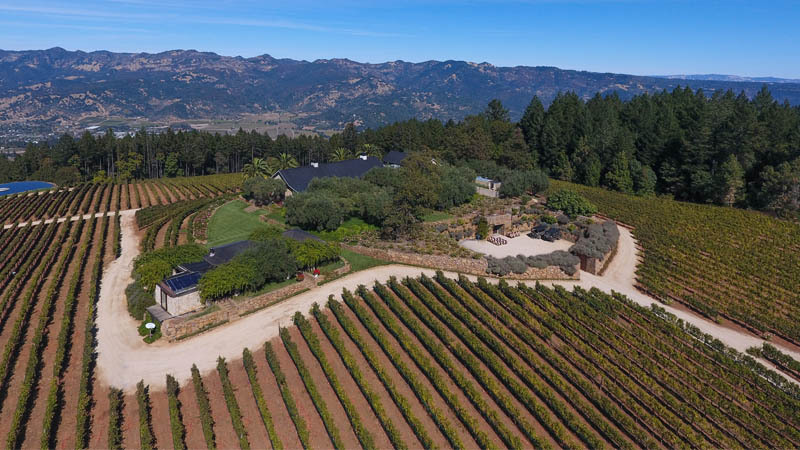 If you need a real estate sales associate who can act as your trusted advisor on a wine country acquisition or sale, or would like access to off-market offerings, call Latife on 707-738-4820.